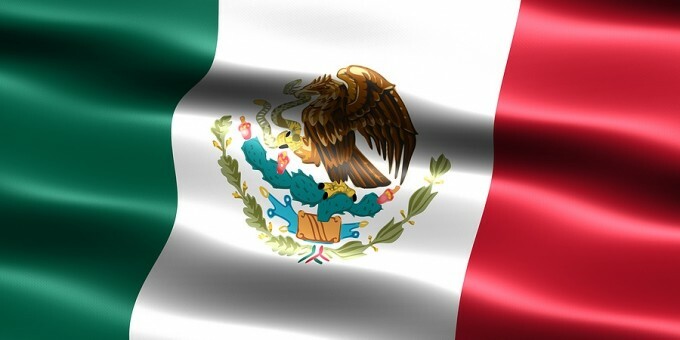 Mexico has around 120 million inhabitants; most speak Spanish, and others also speak one of Mexico’s native languages. Most non-Spanish languages are spoken by Mexico’s indigenous peoples, although the country’s official language, and by far the most widely employed—and spoken almost ubiquitously—is Spanish. Mexican Spanish is the most polite, clear and easy to understand of Latin American Spanish dialects. The speed at which the language is spoken is not as accelerated as it is Spain and some South American countries and pronunciation is softer, making the language easier to ‘pick-up’ and easier to learn. In Mexico’s big tourist areas: the beach resorts, major archaeological parks, hotels and health spas, you will be able to get by without speaking a word of Spanish; the people working for you will speak English to some degree, from knowing basic phrases to being quite fluent. However, there are some places where English will be spoken very little, or not at all, especially in Mexico’s interior (i.e. away from the beach areas) and outside of Mexico’s main cities. Learning Spanish—even at a basic level—will give you better access to the local culture, customs and delights of the country. You will get a lot more out of your experience in Mexico if you can speak at least a little bit of Spanish. You don’t have to learn Spanish to enjoy Mexico’s key attractions, but learning even a little Spanish will help you to get more from your experience there. If you plan to live or work in Mexico, then you will really need to make an effort to learn Spanish as you will find it challenging to work or do business effectively if you cannot communicate, at least in part, using the local language. Making an effort to speak Spanish in Mexico will reap significant rewards, not only in terms of increased productivity, but also in other ways. Mexicans appreciate foreigners making an attempt to communicate in Spanish and, as your confidence builds and you speak more Spanish more often, your social and professional experiences will be enhanced enormously. Speaking Spanish will also open up doors and opportunities which may not have become apparent if you don’t speak the local language. Many companies in the USA are now actively seeking people who are good Spanish speakers, especially when they consider managerial posts and promotions. The Hispanic market is becoming an important demographic feature of the commercial landscape in the USA and being able to communicate effectively with Spanish speakers is an essential ingredient for successful marketing, sales and PR. 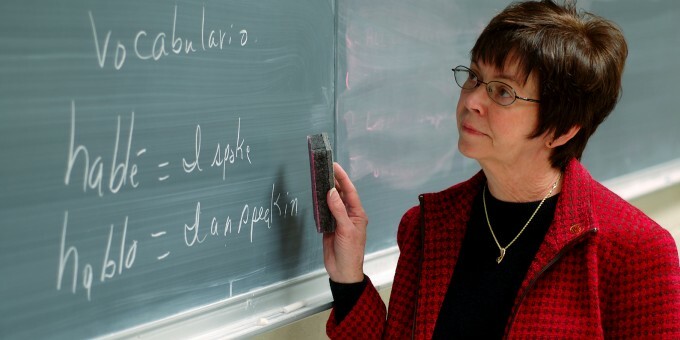 As a result of the widespread and increasing use of the Spanish language, many English speaking people are now beginning to learn Spanish or improve upon their existing Spanish language skills. Visiting Mexico to take part in a Spanish language course is one of the most effective ways to get a head start with learning the language. Language courses in Mexico are fun, enjoyable and take place in some of Mexico’s most beautiful places. Read our guide to Spanish Courses in Mexico for details and contacts. Spanish in Mexico is just like the Spanish you would speak in Spain; the accent is different, and some words (mainly slang, or more modern words) can vary, but the basic language and grammar is identical. The best way of describing the difference between Mexican Spanish and Castilian Spanish is to draw a comparison between American English and ‘Queen’s’ English spoken in Britain. Home-based Spanish Language courses are a good way to get a head start and to maintain your proficiency in the language if you are not speaking it every day.You can start learning Spanish now with an online course. 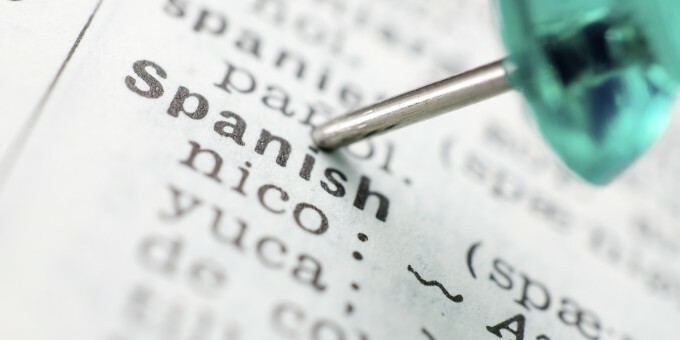 See our guide to Learning Spanish Online for details. 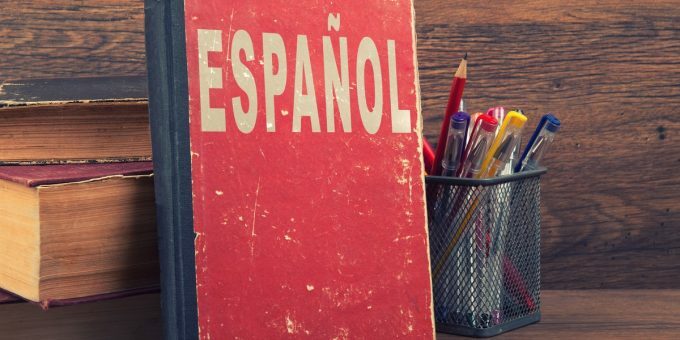 There are a good number of reasons to learn Spanish, and these are outlined on the next page of this guide.